Will a smartwatch help you to live longer? What can wearable tech do for our health at the moment? A Fitbit that merely counts how many (woefully few) steps you’ve taken throughout the day are no longer enough. No, what we want is a smartwatch that might just predict our death. Apple made the news when a man was saved from death’s clutches after his Apple Watch pinged him a helpful message to let him know his heart rate was higher than normal. The Apple Watch has built-in features with the ability to detect heart arrhythmia – they don’t put it on the flashy ads, but Apple’s smartwatch has the potential to save lives. It makes sure, at least, you’re constantly worrying about your health. Another US company, iBeat, developed a watch that not only constantly monitors your heartbeat but asks you if you’re “feeling okay?” You then have 10 seconds to reply “Yes” or “No”. Yikes, it takes us about 30 seconds to even register that question on a Monday morning without caffeine, let alone answer in the affirmative. There’s surely a better way of making yourself sick with paranoia, while also looking after your health, that doesn’t involve splashing out 400 quid on a swanky watch. How will wearable tech transform healthcare? Swanky watches that monitor your health, alongside the third-party companies that create those apps, aren’t just for the Amazon shelves and Apple Store seasonal sales. 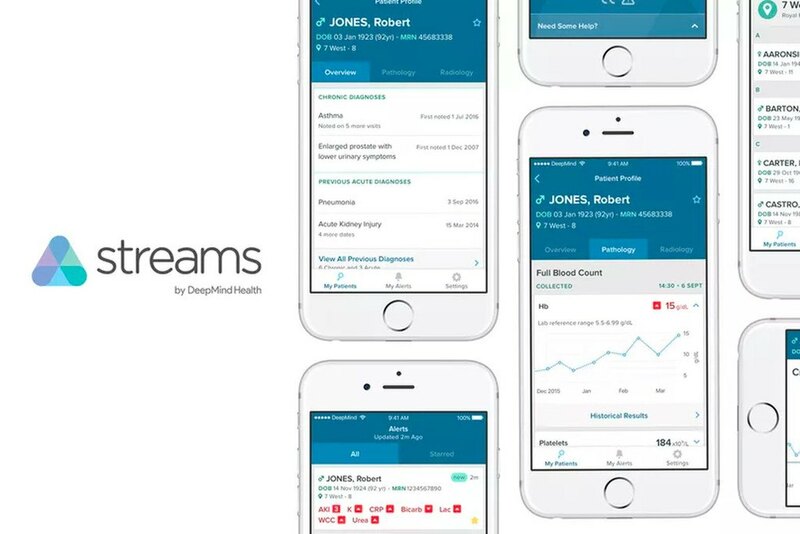 The NHS has now begun trialling apps that allow those with chronic conditions to send data on their blood sugar and blood pressure straight to their doctor. It’s thought that with these self-monitoring apps hooked up to smartwatches, patients won’t need to hang around hospitals taking up scarce beds, and check-ups will be automated. Alphabet, the Google parent company that’s gone into partnership with the NHS, along with the likes of Amazon and Apple, are looking to automate healthcare, making it more efficient. Rather than loitering about in an A&E waiting room, you’ll be summoned to the cardiology ward by a notification, nestled alongside your Whatsapp messages and a news alert about Brexit. Will my smartwatch make me a fitter, healthier, better person? By 2021, it’s thought that 10% of us who currently wear smartwatches which monitor our health will be reaping the benefits of our purchases, reaching a point where the tech extends our lifespan by 6 months. But lifelogging, where you quantify every little metric your body produces, doesn’t stop at your nifty smartwatch. It also means smartphones, activity trackers and reams of software. On top of this, it means sharing the stuff you find out about your heart rate, your hyperthyroidism and your irregular period with many different companies. Your digitally-enhanced life extension goal might just mean handing all of your health data to big companies. The race to better health has also managed to impact our employability. 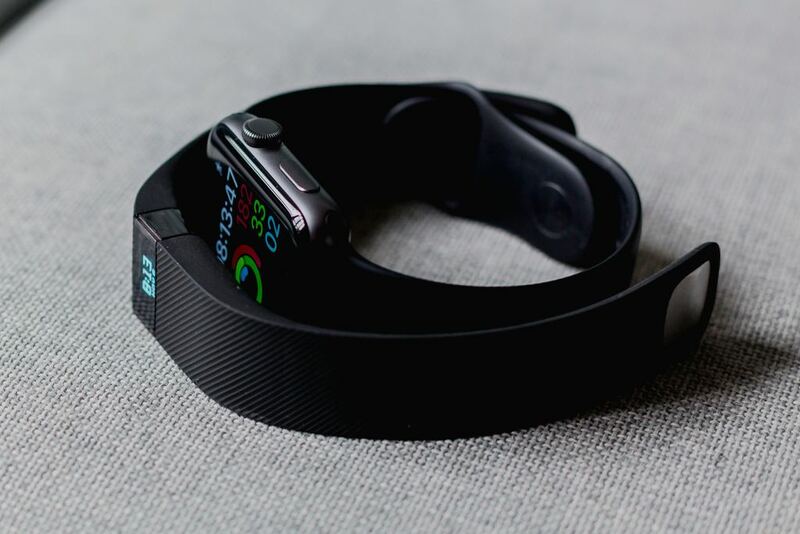 Bupa is now working with companies such as Tesco and Carillion to integrate wearable tech into their employee health programmes. After your company straps a Fitbit on you to find out whether you’ve come into work with a hangover, you’ll be left wondering whether you’re being promised a lengthier life or you’re entering some kind of surveillance dystopia. Are there any data privacy laws surrounding your death?